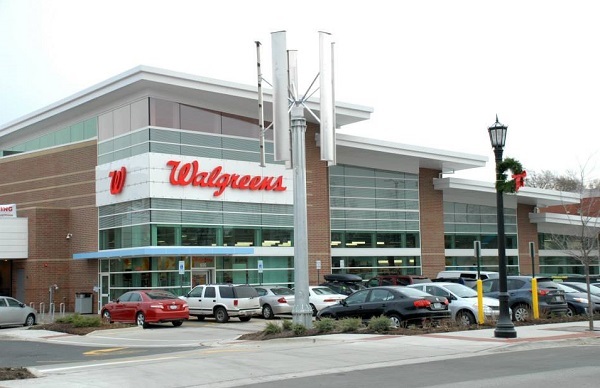 Solar, geothermal, a little wind – and a lot of energy-savings features – will make a new Evanston, Ill., Walgreens a net energy producer, the company says. 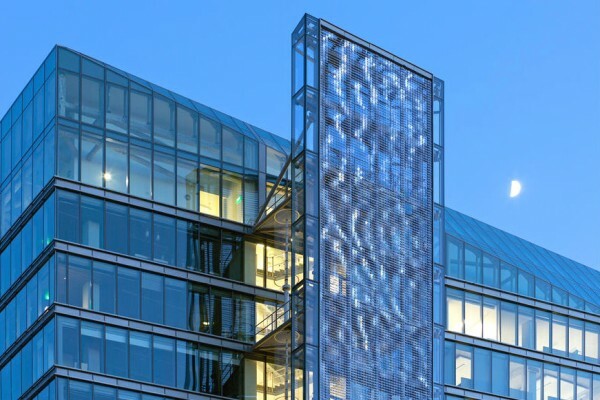 Eager to showcase its renewable energy prowess, the San Francisco Public Utilities Commission has harnessed the wind and sun to help power its new headquarters. 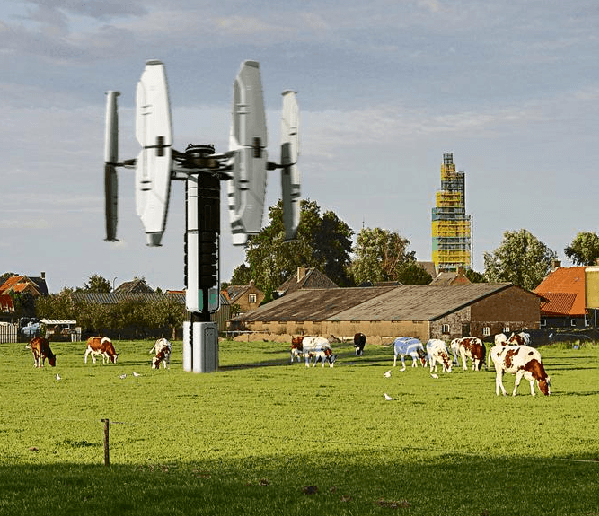 Eighteen vertical-axis wind turbines on an Oklahoma medical research tower will provide 85,000 kWh of power a year, whether that fixes global warming or not. 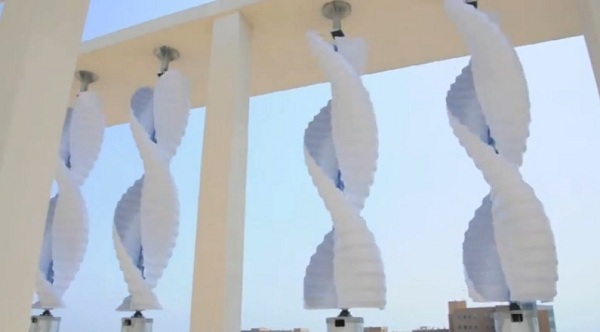 A Russian James Dyson Award entry offers a vertical-axis wind turbine that’s said to dramatically increase efficiency while running quiet. 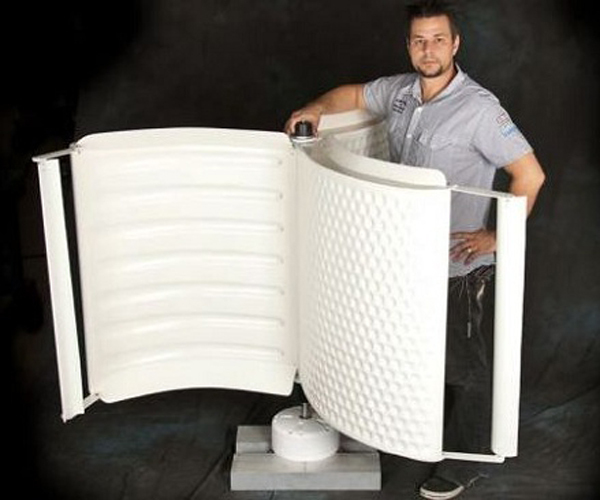 The company behind a small-scale wind turbine that can be fitted to residential buildings has proposed creating community energy clusters. 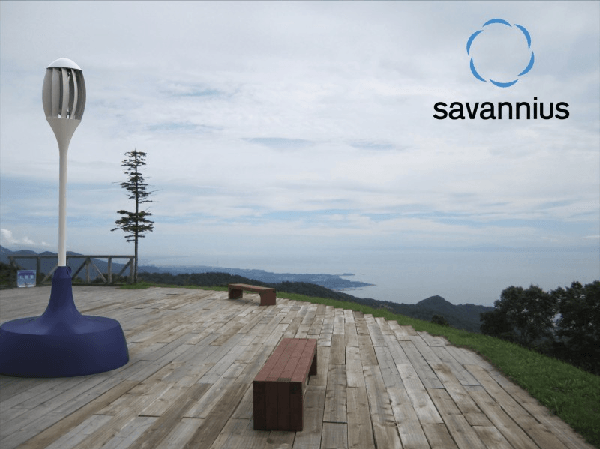 A Green Dot Awards prize winner, the portable vertical-axis Savannius wind turbine doubles as a park bench, and also a charging station for your gizmos. 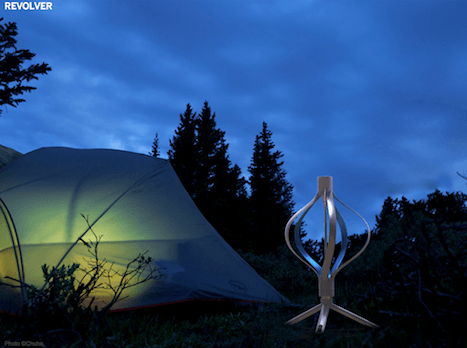 Revolver, a favorite in a frog design competition, comes across solidly future, delivering 35 watts of wind power even in the most temperate of breezes.